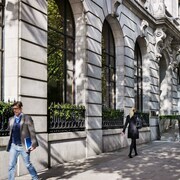 One Aldwych offers a prime location in London's Covent Garden district. 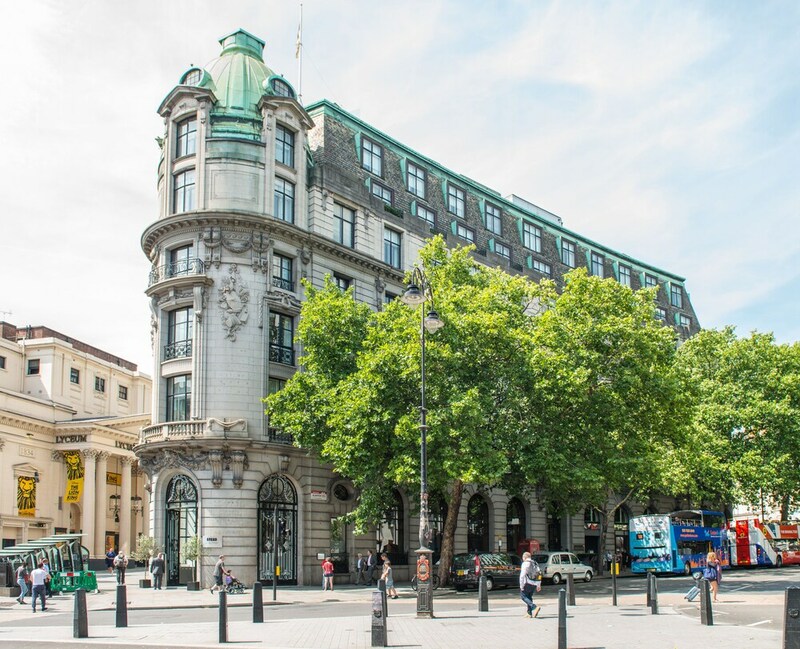 Set within a 10-minute walk of many top West End theaters, and with shops, restaurants and the world-famous Royal Opera House right on the doorstep, this 5-star hotel is perfectly placed for enjoying London. 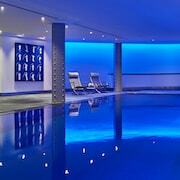 One Aldwych is known for its warm, attentive, and personalized service. The hotel's health club features a chlorine-free indoor pool with underwater music and mood lighting (children must be accompanied by adults). Sauna and steam rooms are adjacent. 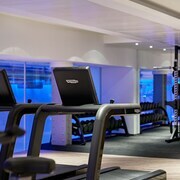 The spacious gym, open 24-hours to hotel guests, offers the latest Technogym equipment and personal training services. One Aldwych is one of a select number of spas in the world to offer treatments from the prestigious Spanish skincare specialist, Natura Bissé. An extensive list of treatments are available, including a range of signature treatments which are exclusively available at One Aldwych. Other highlights include a luxurious private cinema which is equipped with the latest digital cinema technology and 7.1 Dolby Surround Sound and an impressive collection of contemporary art. Airport transfers can be arranged at a surcharge (advanced reservations required). This hotel is a smoke-free property. Strategically located, close to several shops and theaters. 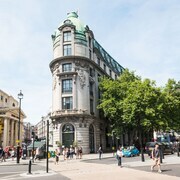 Occupying a handsomely updated Edwardian building, this Covent Garden hotel is 0.2 kilometers (0.1 miles) from the Royal Opera House and 0.8 kilometers (0.5 miles) from Trafalgar Square. Several shops, restaurants, galleries and West End theaters are within a short walk. 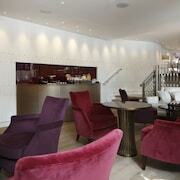 One Aldwych features a restaurant, an acclaimed event venue and a chic bar. 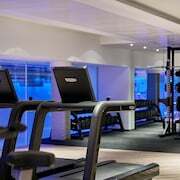 The health club includes 3 treatment rooms, a sauna, a state-of-the-art gym, and a chlorine-free indoor pool with underwater music and adjacent steam rooms. Beautifully designed guestrooms and suites featuring Frette linens. Guestrooms offer flat-panel TVs, DVD players, and complimentary WiFi. Beds are layered with Frette linens and feather/down duvets. Dine in with 24-hour room service. Baths include mini-TVs and 100% natural PlanTation products. This property is closed from 08 January 2019 to 10 May 2019 (dates subject to change). 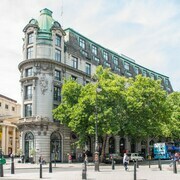 One Aldwych offers 105 air-conditioned accommodations with iPod docking stations and DVD players. Each accommodation is individually furnished and decorated. Beds feature Frette Italian sheets and premium bedding. Flat-screen televisions come with premium satellite channels and pay movies. Guests can make use of the in-room refrigerators and minibars. Bathrooms include shower/tub combinations, bathrobes, slippers, and designer toiletries. Guests can surf the web using the complimentary wired and wireless Internet access. Business-friendly amenities include desks, complimentary newspapers, and phones. Additionally, rooms include safes and complimentary bottled water. Hypo-allergenic bedding and irons/ironing boards can be requested. A nightly turndown service is provided and housekeeping is offered daily. One Aldwych's Lobby Bar serves award winning craft cocktails and a dairy-free afternoon tea with a modern twist. 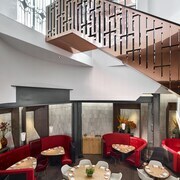 Indigo the main hotel restaurant offers a modern British and European menu, with a cooked-to-order breakfast served daily from 6:30 AM to 11 AM; lunch and dinner are also available. 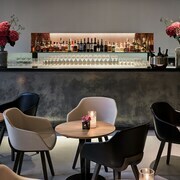 Eneko the hotel's traditional Basque restaurant and wine bar, offers bottles direct from the Spanish region. The cancellation policy does not apply when booking more than 5 rooms, and additional policies and fees may be charged. For more details, please contact the property using the information on the reservation confirmation received after booking.